23. If you want to see the love of your life, look in the mirror. I came across this quote this morning and it struck a chord for a number of reasons. 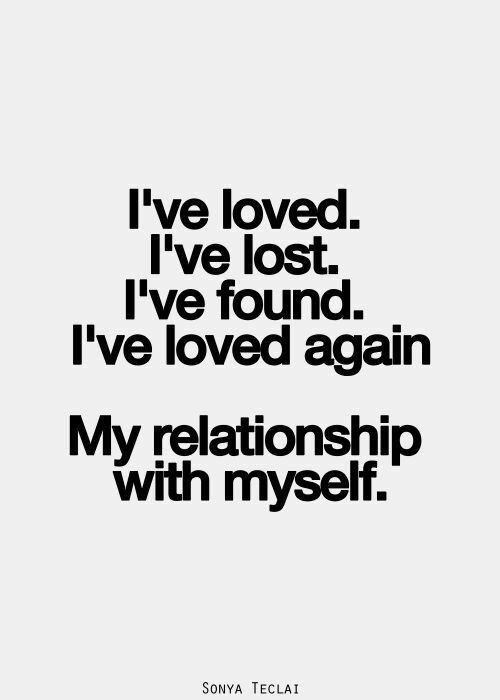 The most important relationship that one can have is with oneself and yet as humans we often put ourselves last. We tend not to look after ourselves well, we eat the wrong foods, and we indulge in things that do not make us feel good. We engage in conversations that leave us feeling drained and sometimes have relationships that are not in our alignment. Sound ridiculous but time and time again it happens. When I read the words, “love of your life” the first thing that came to my mind was about being in relationship. So clearly this is where I have been going wrong! The love of my life has to be me first and foremost and then the rest will just fall into place, so it seems. Sounds so simple, yet it would have to be one of the hardest life lessons that I am still learning. Life is a work in progress. Having been in two long term relationships in the last 20 odd years has certainly shown me that I have not put myself first. The past is just that and there is no point in dredging it up other than to learn from what we have experienced. Having been single for the last 5 or so years you reckon I may have learnt something by now. This time has certainly given me the space and energy to work on the love of my life, which by the way I now have discovered is me. I have certainly realised and understood the importance of self-love and take very active steps to nourish this relationship. What I also know is that this took me a very long time to understand. It was only because I hated so much of myself that I realised and understood how much of me there was to love. This evidently wasn’t something that I learnt overnight. It has been something that I continue to work on. I validated my love and worth through relationships and was measured by how much a man loved me. This by the way wasn’t a hell of a lot so you can imagine how high and established my self-worth was. 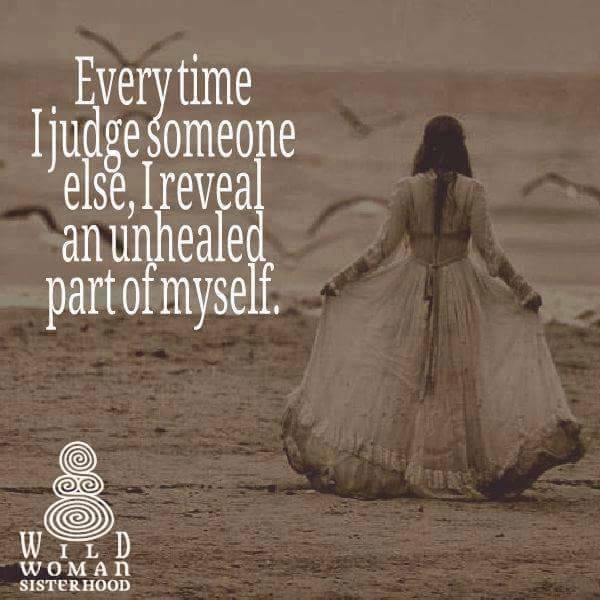 By the way we teach people how to treat us, so my level of self-esteem was only mirrored by the relationships that I was in. So in reflection I know that this is a reminder to keep my heart open. To live my life from my heart space and to remain connected to myself and others for this is living with a purpose. To truly feel and recognise that I am worthy and deserving of love. To honour and feel that my heart is open to receiving love gracefully and unconditionally. If you want to see the love of your life, look in the mirror. Blessed be and so it is. I was doing some reading at work today. There are days when I can read information and it simply filters in and out. Today I came across a statistic that has sat with me for most of the day. It read that 58% of people that complete suicide do not have a mental illness. Suicide awareness and prevention is an area of my life that I am passionate about personally and professionally. Some days it feels like there is so much to do on such a great scale. There was dialogue that took place and I must admit I felt defeated and tired by this national crisis that we are all facing. I got home and this statistic still stirred through my mind. These are the days when I find that writing is most important. If I walk around feeling defeated the energy that I carry will reflect this. I may as well quit. What this statistic also tells me is that there are so many people that are suffering in silence. I have worked in the area of mental health for the last three or so years. I have also had a history of mental illness so this has been the area in which my attention has been directed. I was jolted to a different place today and really felt that there is so much more to do in this space. People complete their lives for so many reasons. The reasons are far and few between and I am by no means a health professional or expert in this field. However what I do know is that there is a lack of connection, resilience and hope when an individual feels that this is the only answer. I don’t have the answers nor do I profess to know them. What I do know is that we all have a personal responsibility not only to ourselves but to each other. Self-love and worth is still an area that is overlooked. Instead we tend to focus on the “stuff” that in the end doesn’t matter. Basic community and humanity seems to get lost along the way. The statistics tell us that as a country this is a crisis, so clearly something isn’t working. It saddens my heart to know that there are so many individuals that have felt that suicide is the answer. I know this feeling all too well and feel so passionate about making a difference and creating change. It all starts within us. It is in our everyday actions and the way we treat each other. It is our responsibility towards one another and where loyalty and respect is paramount. It is a knowing that every action has a reaction so it is our own choice on where we choose to direct this energy. No I physically can’t stop someone from suicide and it is not my job to save anyone. Instead what I can do is change the way I look at things. I especially love the quote which I have commented on so many times before. The late Dr Wayne Dwyer states “when you change the way you look at things, the things you look at change” How are you choosing to see the world? Flow to where the soul knows. Blessed be and so it is. With a sprinkle fo fiary dust and may magic follow your day.